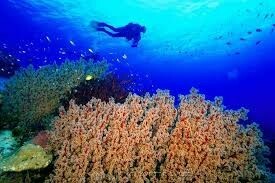 The Tubbahata Reefs Natural Park is a protected area of the Philippines located in the middle of Sulu Sea. 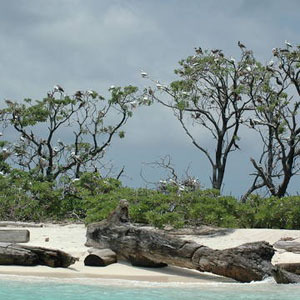 It’s made up of the Marine and the Bird sanctuary which consists of two huge atolls(named the North Atoll and South Atoll) and the smaller Jessie Beazley Reef covering a total area of 97,030 hectares (239,800 acres; 374.6 sq mi) It is located 150 km(93 mi) southeast of Puerto Princesa City, at the heart of the Coral Triangle, the global centre of Marine Biodiversity. 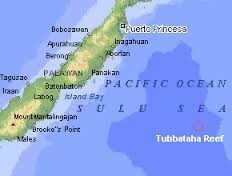 Originally, the name “Tubbataha” means “long reef exposed at low tide” and it comes from the Samal language, which is a native language of the seafaring people of the southern Philippines-who would visit the reefs at irregular intervals, in harmony with their nomadic lifestyle. 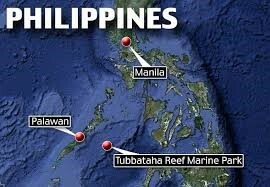 However the people attached more to Tubbataha are the Cagayanons, inhabitants of the neighbouring islands of Cagayancillo. 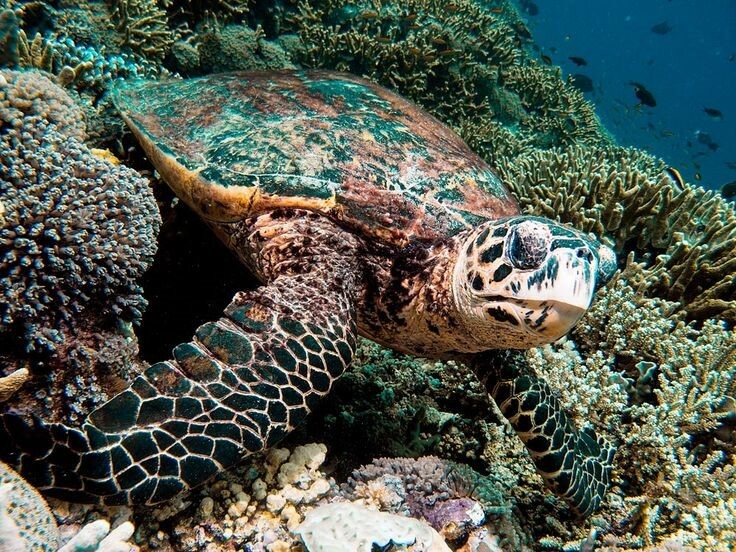 As a custom, during the summer months when the sea is usually calm, they would sail in their native pangko, to visit the abundant fishing grounds of ‘Gusong, their name for Tubbataha. 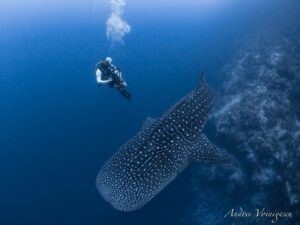 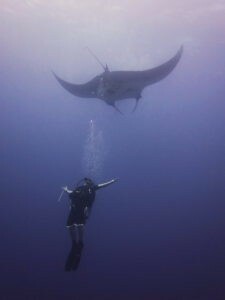 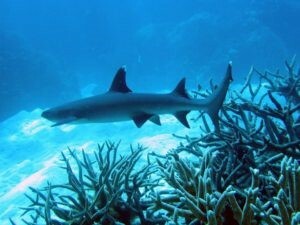 Tubbataha’s diving season last three months in a year, running from mid-March until mid-June. 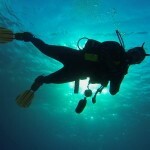 This is the time of year when diving conditions are usually optimum- coupled with clear skies, calm seas and visibility between 30 and 45 metres.